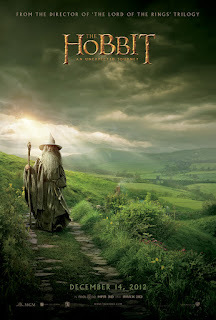 Peter Jackson’s The Hobbit: An Unexpected Journey has been out for a while now, so this is hardly a timely post. But I’ve now seen it twice, and so have decided to share some of my thoughts on the most important fantasy event of 2012. A few other changes grated on me as well. Apparently, in the film, the Necromancer only just arrived at Dol Guldor, thereby warping Greenwood the Great into Mirkwood, whereas according to Tolkien the Necromancer had been around for at least a thousand years before the beginning of The Hobbit. 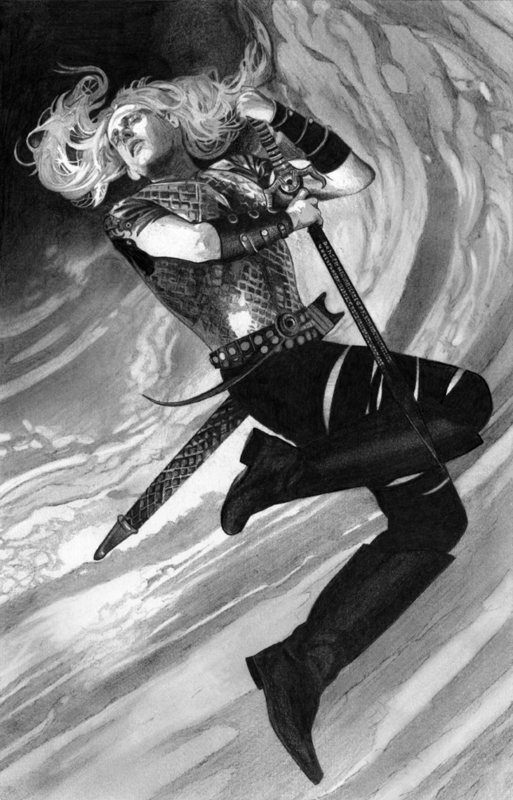 Similarly, Galadriel at one point refers to the Witch-King of Angmar as having been interred in Rhudaur, whereas according to Tolkien the Witch-King fled from Eriador (after his destruction of Arthedain, and the subsequent destruction of Angmar by forces from Gondor), but later appeared with a horde from Mordor, taking Minas Ithil from Gondor (which became renamed Minas Morgul), and eventually killing the last heir to the throne of Gondor (except for the Northern line of Arnor, of course). I could go on. So, for Tolkien purists at least, there is a lot in the film that might bug them. All that having been said, there are two very good things about this film. First, like The Lord of the Rings films, the casting in The Hobbit is spot on (leaving aside the whole Radagast disaster). Martin Freeman is Bilbo. Andy Serkis is amazing as Gollum. And Ian McKellan, of course, is awesome as Gandalf. The dwarves also generally are very good. I found the Goblin King to be simultaneously grotesque and charming. Significantly, Jackson reworked Thorin Oakenshield into a more heroic figure. In the book he's something of an incompetent blowhard. Like the modification to the scene involving the eagles, I think that this was a very good decision on Jackson’s part. And Richard Armitage does a great job portraying the royal exile. Second, like the LotR films, The Hobbit is beautiful to watch. I actually quite liked the 48 frames-per-second format, and did not find it 'weird' as some have complained (if you've watched any HD television, there is nothing ‘weird’ about it). Even the 3D was good (and I normally loathe 3D!). The scenery is amazing, and the sets make you believe that you are in Middle-earth. Finally, some critics have complained that the film lacks the childish spirit and innocence of the original novel. While that is true, it is clear that what Jackson chose to do is embed the story of The Hobbit within the world of Middle-earth as presented in The Lord of the Rings (hence the inclusion of material from the appendices, etc.). I don't have a problem with this decision, especially as it ensures greater aesthetic coherence among all six (!) of the Middle-earth films. So, The Hobbit is a bit of a mixed bag, but one that contains more treasure then dross. I'm hopeful that things will improve with the next two films, but I do think that this one is well worth seeing. Just remind yourself, ahead of time, that this is Peter Jackson's The Hobbit, not Tolkien's! I found myself enjoying the film much more the second time around by keeping this fact in mind. Rating: 3 rings of power (out of 4). 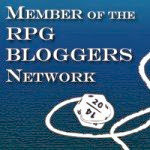 Over at the RPGsite, there recently was a thread devoted to lists of folks’ ‘most played’ role-playing games. 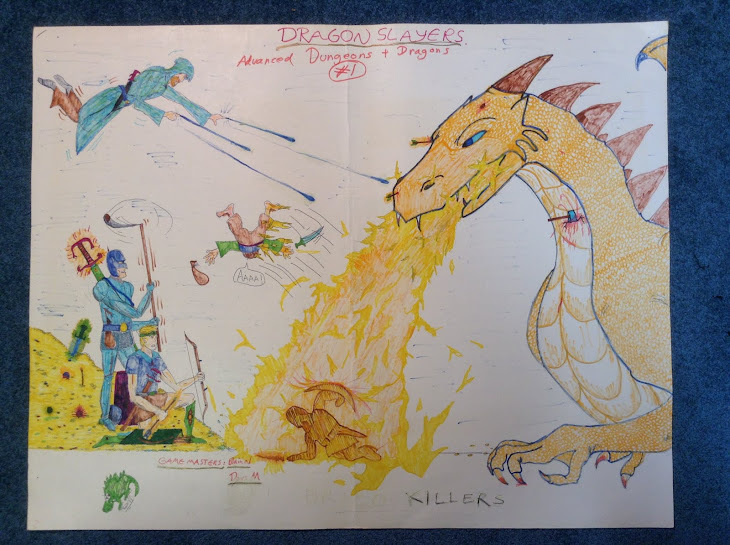 Here is my own list (slightly modified from the version I posted at the RPGsite, as I previously had underestimated just how much AD&D/D&D I had played during grades 5-8, and had forgotten about my rather zany Thieves’ Guild campaign). All of these games I have played at least twice (and some, like MERP and AD&D, probably over a hundred times, albeit decades ago). RuneQuest (which includes RQ2, MRQII, and RQ6) is ranked number 5 largely thanks to my participation in a campaign that Lawrence Whitaker ran during the winter, spring, and summer of 2011 (part of which is summarized here). Swords and Wizardry, despite being so recent, makes the top ten list as I ran a (sporadic) campaign during 2008-2009, in which most of my house rules were forged. Many of those of house rules later were incorporated into Crypts and Things. Although I played some Call of Cthulhu decades ago, I quite recently ran it again (namely, my sporadic ‘Cthulhu Canada’ campaign, as well as a game at OSRCon II), which gave it a bump in the rankings. Obviously, I have drifted markedly toward BRP/d100 games of late (though I certainly retain a fondness for the D&D-inspired framework, as shown by the ranking of Crypts and Things).